Paul Smith specialises in modern British fashion for men, women and children at designer prices. All designs can be made-to-measure. 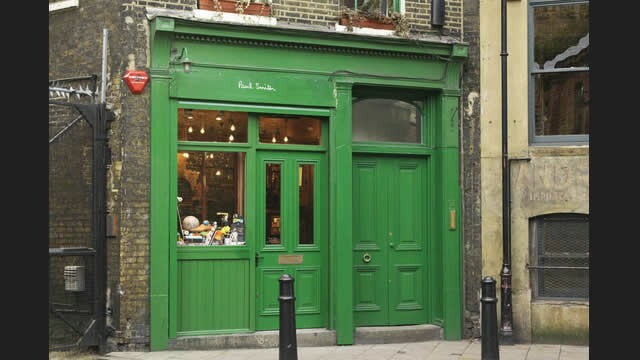 Is Paul Smith Borough Market your business?